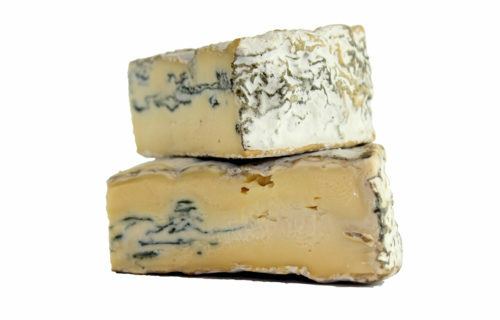 Cheese available to buy from our online store or from the cheese counter in Oakham. 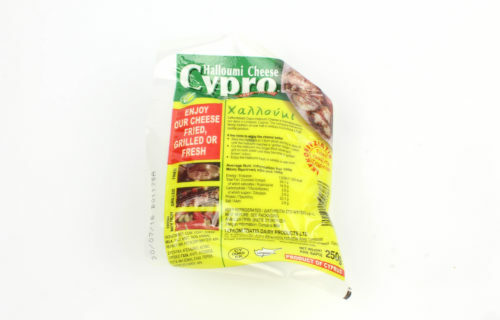 Choose from a selection of artisan and traditional cheeses from both the Uk and Europe. 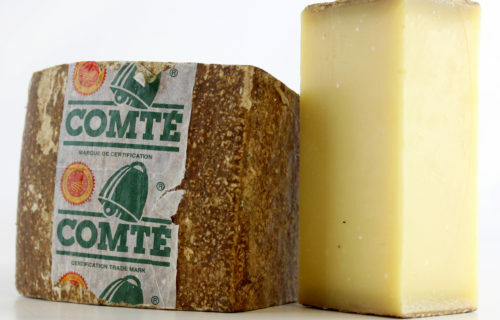 Select favourites by categories such as our French cheese selection where you will find all the classics like the King of Cheeses, Brie de Meaux or a French cheese favourite like Comté. The different categories should help you put together the perfect cheese board from a creamy blue cheese to a strong and tangy cheddar. 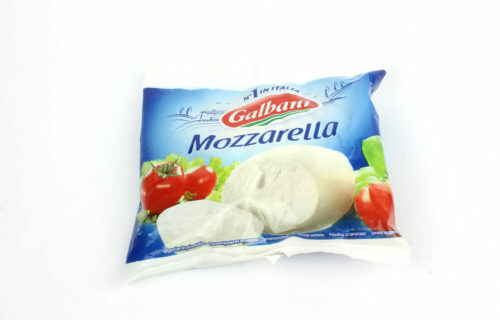 If there is anything that you can not find or want a particular special cheese that you can't find just send us an email and we will do our best to source this for you. 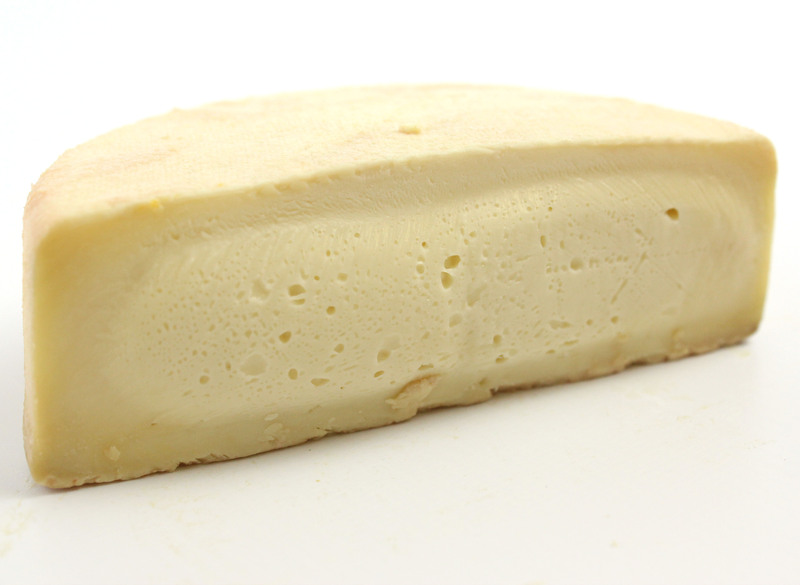 This cheese from Charles Martell in Gloucester, is a soft full fat cow’s milk cheese. 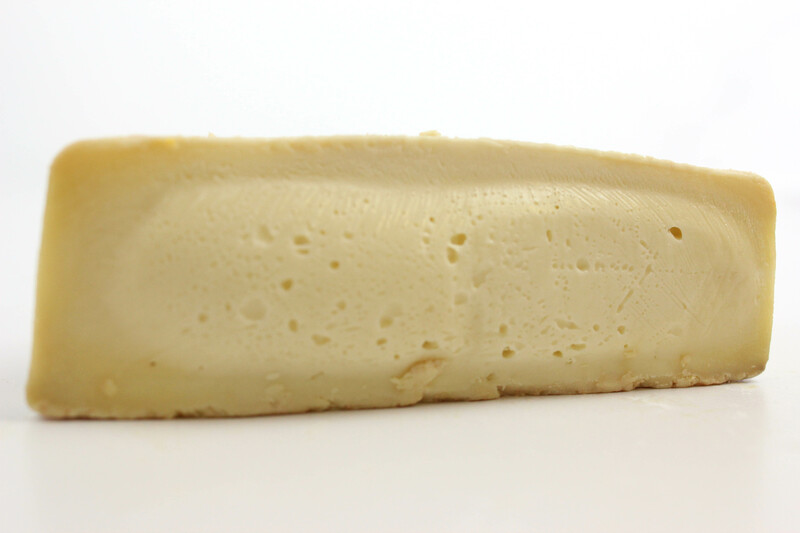 The characteristic flavour and pungent smell comes from the perry that the cheese is washed in when matured. 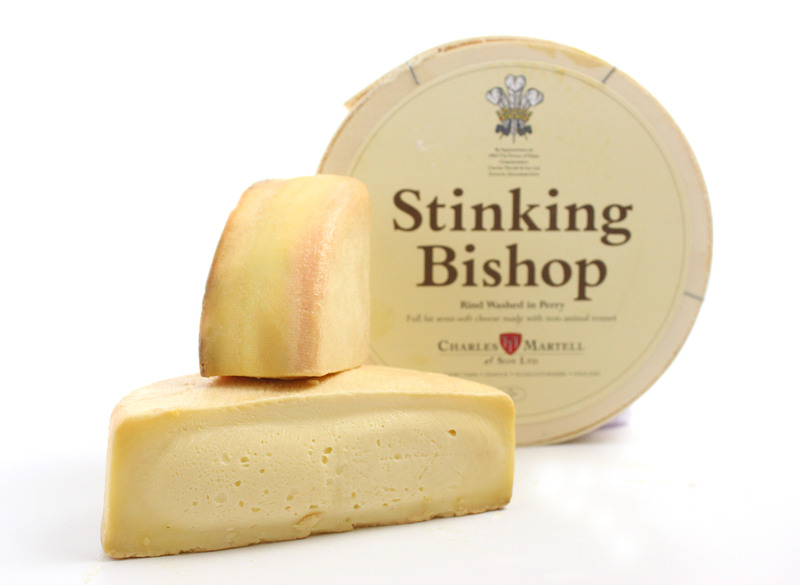 The name of the cheese comes from one of the varieties of pear called ‘Stinking Bishop’.